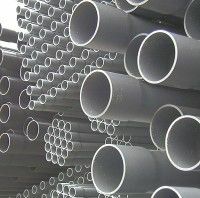 We carry large stocks of pipe work and fittings for various brands and can usually help with any plumbing problem, we would strongly advice you to try and use one brand throughout as much as possible because compatibility is always an issue. 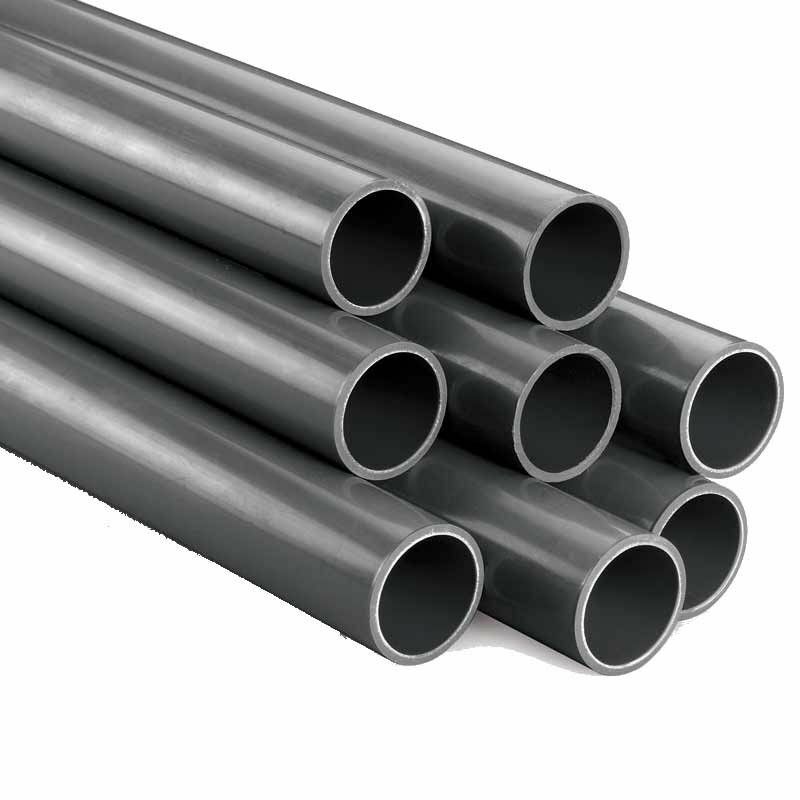 The use of "Pressure Pipe" (blue/grey in colour) is essential for any underground pipe work, Bottom Drains, Pond Returns, Skimmer Feeds etc., Rubber Eazy Connectors can be used on all in line items like heaters and Uv's so that easy removal for repair or upgrade can be achieved. Everybody can now afford to use the highest specification materials available. Essentials like Slide Valves and Ball Valves, Upvc Pressure Pipe in 1.5 metre lengths, Elbows, Swept Elbows, Straight Connectors, 45 Bends, T Pieces, Reducers, Converters.